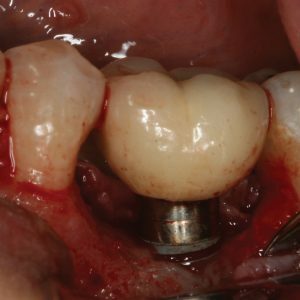 Ahmad Soolari, DMD, MS; Duane Erickson, DDS; and Amin Soolari, CDRT; discuss the use of orthodontic forced eruption as part of a team approach to aesthetically restoring anterior teeth. This article is peer-reviewed and available for 2 hours of CE credit. 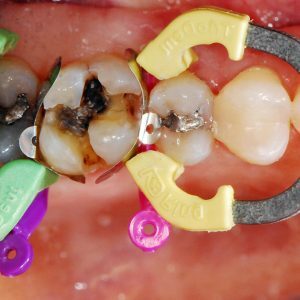 Learning Objectives: After participating in this CE activity, the individual will learn: The literature-supported scientific basis for the clinical use of forced orthodontic eruption. 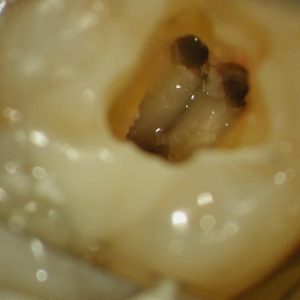 A team approach to treating a difficult periodontal-restorative challenge in the anterior maxilla for a patient with extreme aesthetic concerns.